Is there a difference between a comparison rate and AAPR? Although they are often used synonymously, there is a subtle difference between comparison rates and the Average Annual Percentage Rate (AAPR). Want to reduce your monthly payments? Compare refinance rates in seconds with Lendi. The comparison rate calculates the average rate with the addition of any other upfront or ongoing fees during the loan term. It is also known as the ‘true’ or ‘real’ rate. 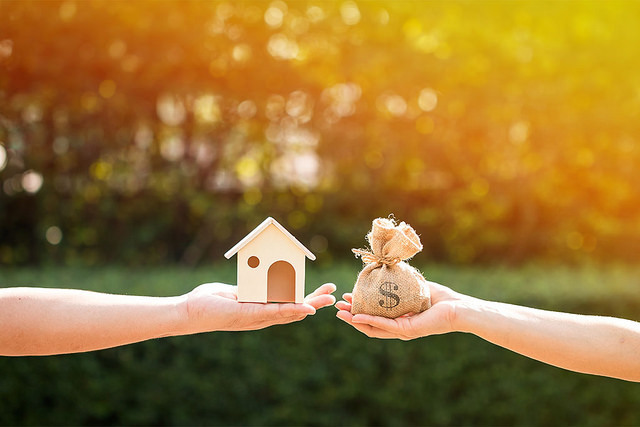 Comparison rates operate under more fixed conditions, which considers a loan of $150,000 on a 25 year loan period with a principal and interest repayment method. Similar to the comparison rate, the AAPR calculates the real rate of a home loan. It takes it a step further and takes into account honeymoon rates, ongoing fees and introductory offers. The AAPR takes your actual loan amount and calculates the rate over a 7 year period. 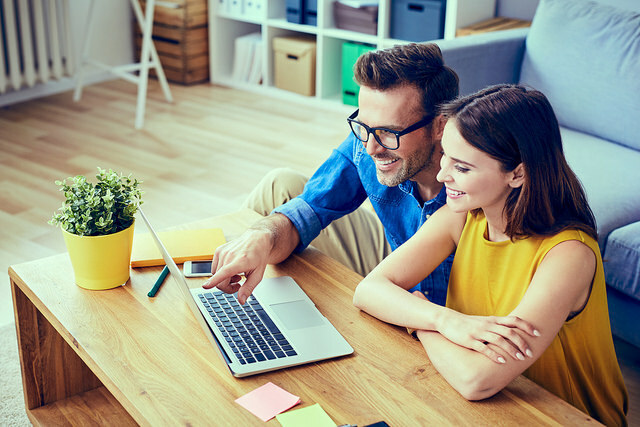 Although they both attempt to do the same thing which is to determine the most accurate and real rate of your home loan, the AAPR is seen to be a more accurate representation. Since a vast majority of loans used today exceed $150,000, comparison rates are used as more of a guide for determining the cost of your loan in the long run. The AAPR doesn’t include government fees and service fees such as redraw, since most of them are usually free. However, the AAPR can be seen as a more accurate reflection of your overall loan rate over its term. Lendi compares home loans from over 30 major Australian lenders. Find a rate in seconds.